Mumbai: The Bombay High Court Thursday reserved its order on Congress leader Ashok Chavan's petition challenging Maharashtra governor C Vidyasagar Rao's decision granting the CBI sanction to prosecute him in the Adarsh housing society scam in 2016. 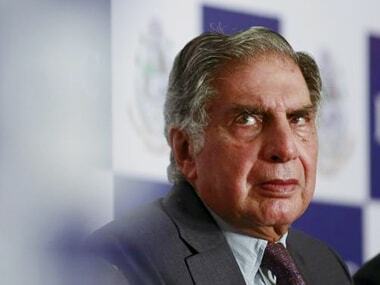 The governor had in February 2016 granted the sanction to prosecute the former Maharashtra chief minister under various sections of the IPC related to criminal conspiracy and cheating, besides provisions of the Prevention of Corruption Act. Chavan had challenged Rao's order in the high court, calling it "arbitrary, illegal and unjust" and passed with "malafide intentions". Chavan, currently the president of the Maharashtra unit of the Congress, had served as the chief minister between December 2008 and November 2010 before he was asked to step down on charges of corruption in the Adarsh scam. 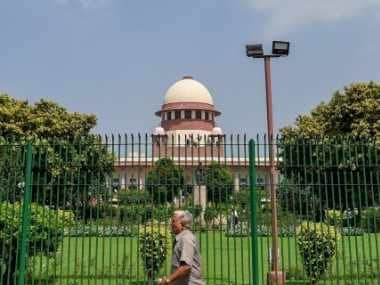 His counsel Amit Desai had argued before a division bench of Justices Ranjit More and Sadhana Jadhav that the governor's order was "politically biased and motivated". 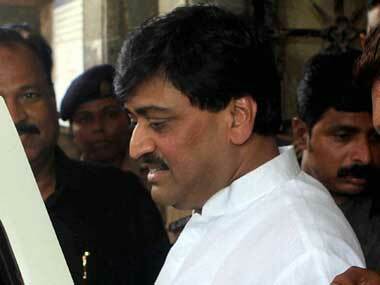 Subsequently, the Central agency in 2014 approached the special court seeking deletion of Chavan's name from the case. "When the lower court rejected the CBI's application, the agency approached the high court which also dismissed their plea. Later, when the BJP came to power at the Centre and in the state, the CBI sought a review of the 2013 decision," Desai had argued. 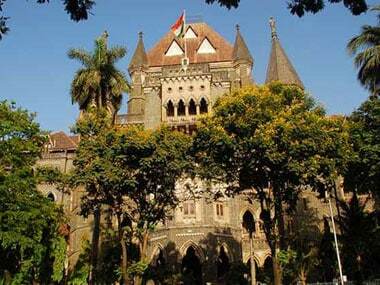 CBI counsels Anil Singh and Hiten Venegaonkar told the high court on Wednesday that the agency had accepted the lower court and high court's orders holding its application seeking deletion of Chavan's name from the case as "bad in law and wrong". The CBI had also told the high court that if Chavan's petition is allowed, it would amount to his acquittal, which would render the entire probe exercise futile. The bench on Thursday reserved its order on the petition. The CBI has accused Chavan of approving additional floor space index (FSI) for the Adarsh society in posh south Mumbai, and accepting two flats for his relatives in return when he was the chief minister. He is also accused of illegally approving, as revenue minister earlier, allotment of 40 percent of the flats to civilians even though the society was originally meant for defence personnel.